Isabella was born on 2/6/14 weighing a healthy 9 pounds 2 ounces. We were so happy to finally welcome her into the world when something went horribly wrong. Being a diabetic mom, I had seen all the specialists and had all the tests to make sure our baby was healthy. The nurses tried to feed Isabella by bottle soon after she was born and Isabella turned blue and her oxygen levels dropped. It was decided to transfer her to Children’s Hospital in Buffalo. When she got there was when we learned what happened. Isabella was diagnosed with Tetralogy of Fallot and would need open heart surgery and they needed to transfer her to Strong Hospital in Rochester. Isabella arrived at Strong on 2/7/14. Her surgery was scheduled for the following Wednesday. Unfortunately,when she went into surgery the doctors were unable to,intubate her. They cancelled her surgery and called a Pediatric ENT. They had to paralyze and sedate her because of her critical airway and because of this she had to remain on a ventilator. 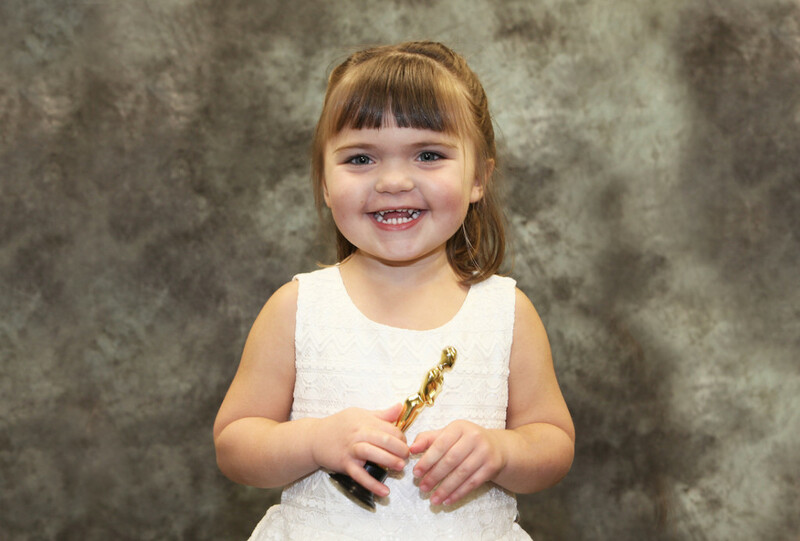 Her open heart surgery and trachea surgery was performed at Strong Hospital on 2/21/14. This was the first time that the two surgeries were performed at the same time in this hospital. Over the next few months, Isabella had several complications with her trachea. Her trachea would narrow down making it difficult for her to breathing her own.She had several bronchoscopies and dilations of her trachea,with an end result of a tracheostomy on 5/30/14. She was finally able to breathe better and get stronger to be discharged home on 7/1/14. We have nurses in our home 16 hours a day to help care for Isabella. I lost my job in November of 2013, when the doctor took me out on disability because of pregnancy. My husband had dropped down to part time status at work so he could be with his daughter in the hospital. I only made it home to Lockport once a week to see our pets. It was very difficult to maintain our home in Lockport and then” live” in Rochester at the hospital at Isabella’s side. Thanks to IACK, Ronald McDonald House, family,friends and our church,we do not know where we would be. Thank you for everything.